Bio: James trained at the Birmingham School of Speech and Drama. He is originally from Wolverhampton and now based in London. 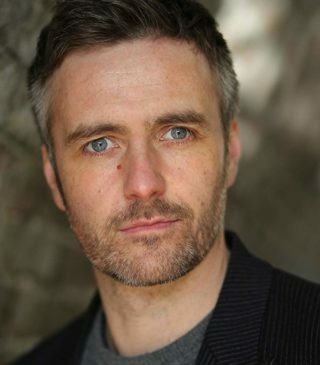 James has appeared on stage, in films and in several long running TV series including 'Casualty', 'Holby City', 'Emmerdale' and many cutting edge British dramas such as 'Spooks' and 'Hunted'. Description: Bags of energy and range! James's voice jumps from high energy with a friendly down to earth tone to calm, soothing with a hint of authority. Soft Brummie, RP and neutral accents all available.